Most of the modern marketers believe that social media is one the best avenue to promote brands globally. 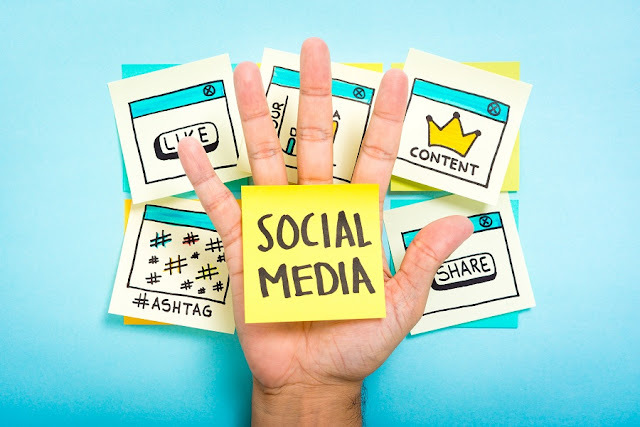 According to statistics from WeAreSocial, social media networks has over 2.7 billion users worldwide, a user-base significant enough to drive83% of marketers to actively engage in social media marketing initiatives. Way back when social media are yet to be invented, the only way marketers can have a two-way interaction with their target customers is through physical interaction via trade shows or product launches. Today, the task of bringing the business closer to target markets have become much easier, and the results are greatly magnified – all thanks to social media. Now that most consumers have an easy access to their social media profiles via smartphones, it is now easier for marketers to interact with their followers quickly and more effectively. By simply liking their post, or retweeting their updates, consistent social media interactions will make your customers more motivated to follow and engage with your brand in the long run. However, generating positive results from your social media campaign might not be as easy as it may seem. It takes the right attitude and mindset to be able to gain traction in the ever-changing social media plane. So to help you out, here is an infographic from Digital Marketing Philippines which gives us some tips on how to be a better social marketer in 2017 and beyond.